Baked and ready to decorate! These little, standard-designed cakes are ready for you to purchase with a 24 hour notice (based on availability). We pick the flavor, you pick the style. 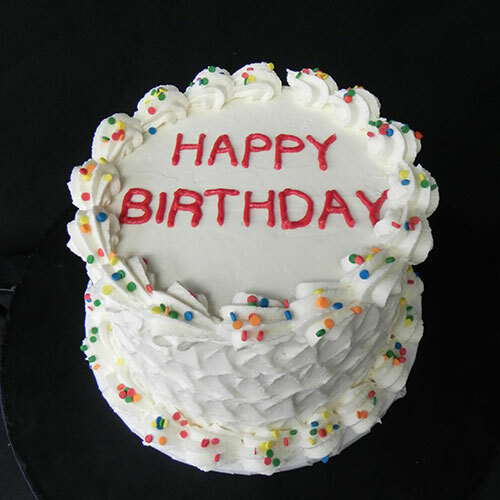 The cakes can be personalized for you with writing to celebrate your occasion. This classic carrot cake is perfect for any occasion! 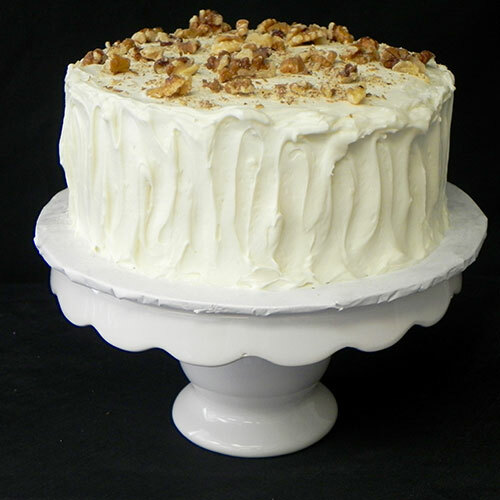 This cake is frosted with buttercream and topped with chopped pecans. 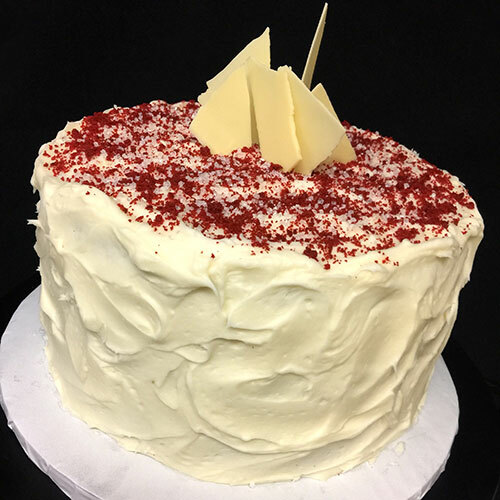 Indulge in this rich and delicious Red Velvet cake! 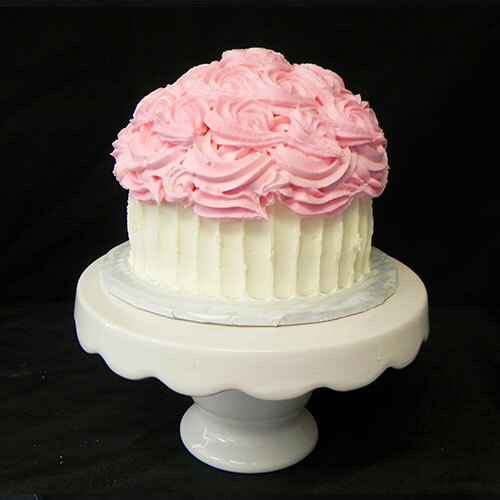 This cute, ready-to-order cake is perfect for birthdays, a cake smash, or just a sweet treat! Need a birthday cake for that last minute event? We've got you covered.